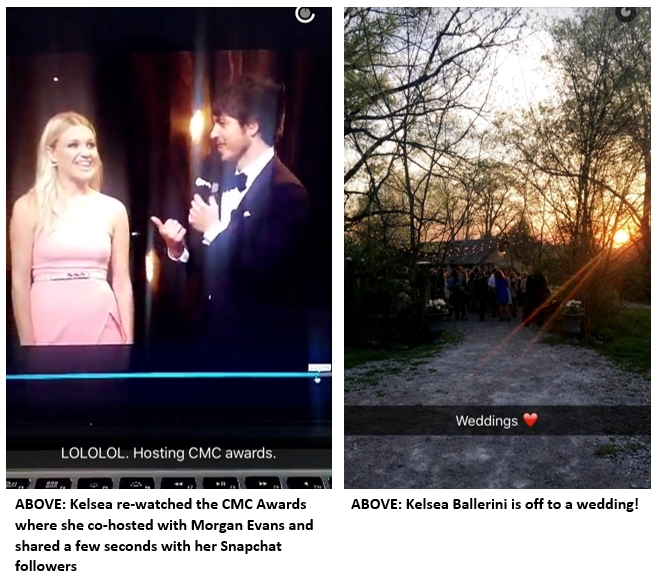 Are Kelsea Ballerini &amp;amp; Morgan Evans a Thing? We Ship Korgan! Are Kelsea Ballerini & Morgan Evans a Thing? We Ship Korgan! 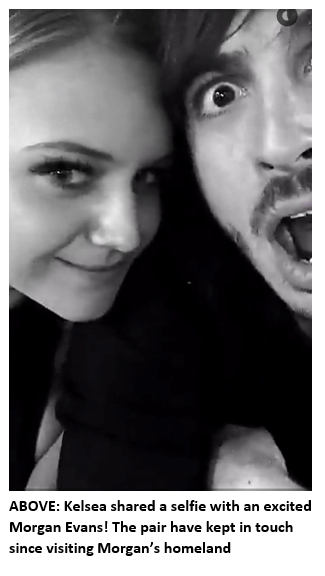 US New Country star on the rise Kelsea Ballerini has shared some interesting photos in her Snapstory on Snapchat that have led many of her Australian fans to believe she has found a man who will love her like he means it... sorry, we had to. Ballerini updated her Snapstory to include a quick video of herself co-hosting the CMC Awards with Australian country music star Morgan Evans and followed it up with some cheeky shots from a wedding she was attending. To the surprise of many, the Nashville-based Aussie had joined her. 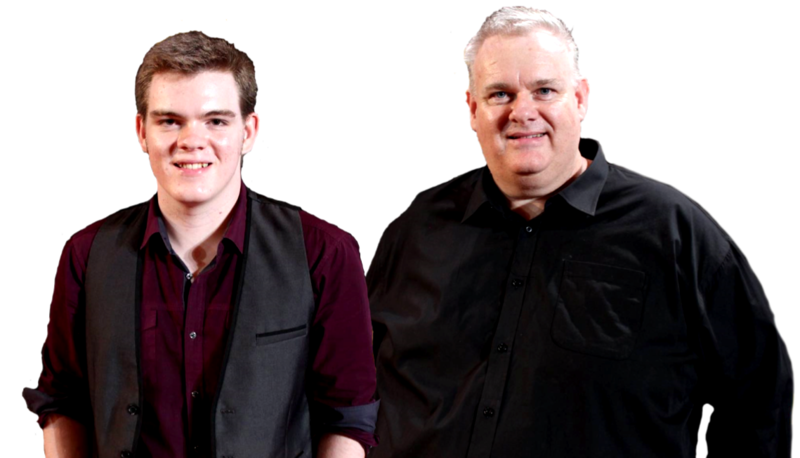 Now, the idea of the pair becoming friends wasn't hard to picture for our Big Stu & MJ, having noticed a distinct flair when interviewing the duo on the CMC Awards red carpet last month. The pair had both performed at the Snowy Mountains Country Music Festival and were set to co-host the awards program in front of a live national audiance. Little did we know Kelsea had called Dibs! The Aussie heartthrob planted a kiss on the recent ACM Award winner just in time for a Snap. A follow up post in her Snapstory shows the artists once again looking deeply into each others' sparkly eyes. We wish Kelsea and Morgan - Korgan - all the best! We hope to catch up again soon. Hear what Morgan and Kelsea had to say about co-hosting the CMC Awards on this week's edition of Planet Country with Big Stu & MJ - Australia's Home of New Country! Details to be posted on our facebook page here. For more, follow Planet Country on Social Media!